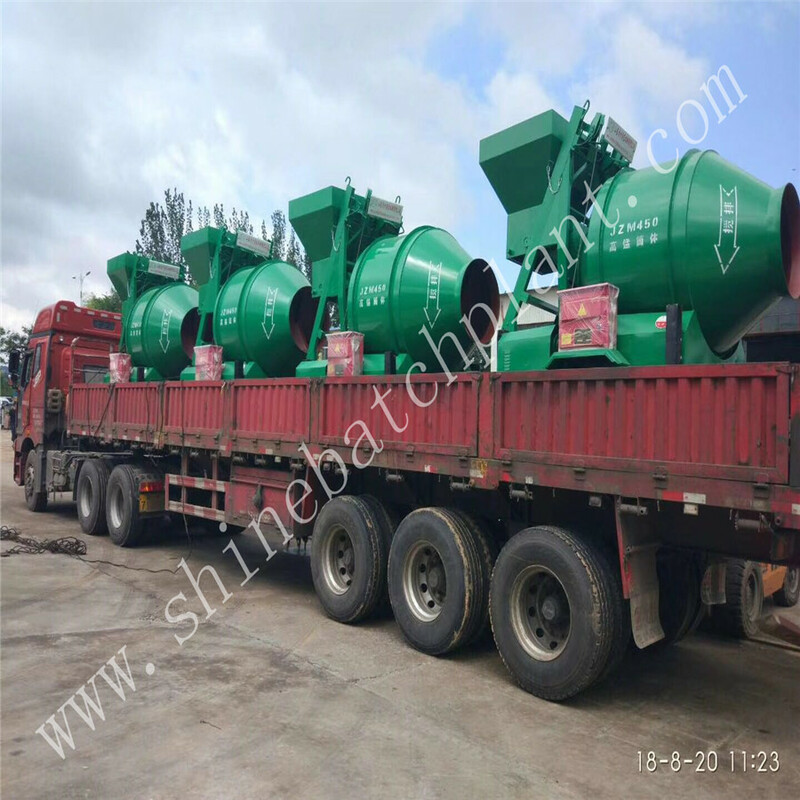 Portable concrete mixers of Concrete Batching Plant are used to mix cement, aggregate, water and other materials for concrete mixing plant working process. The cement mixer machine is mainly composed of mix cylinder, feeding-discharging mechanism, water supply system, prime mover, transmission mechanism, frame, supporting device, etc. As one of the most important construction materials, concrete has been playing an important role. 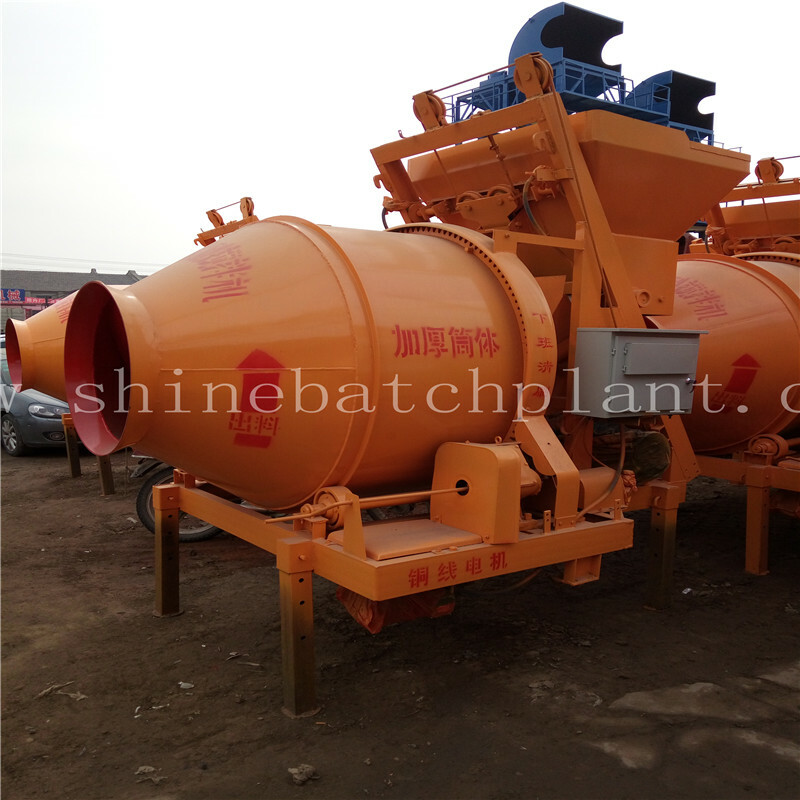 Concrete Batching Plant is the professional equipment for concrete producing. 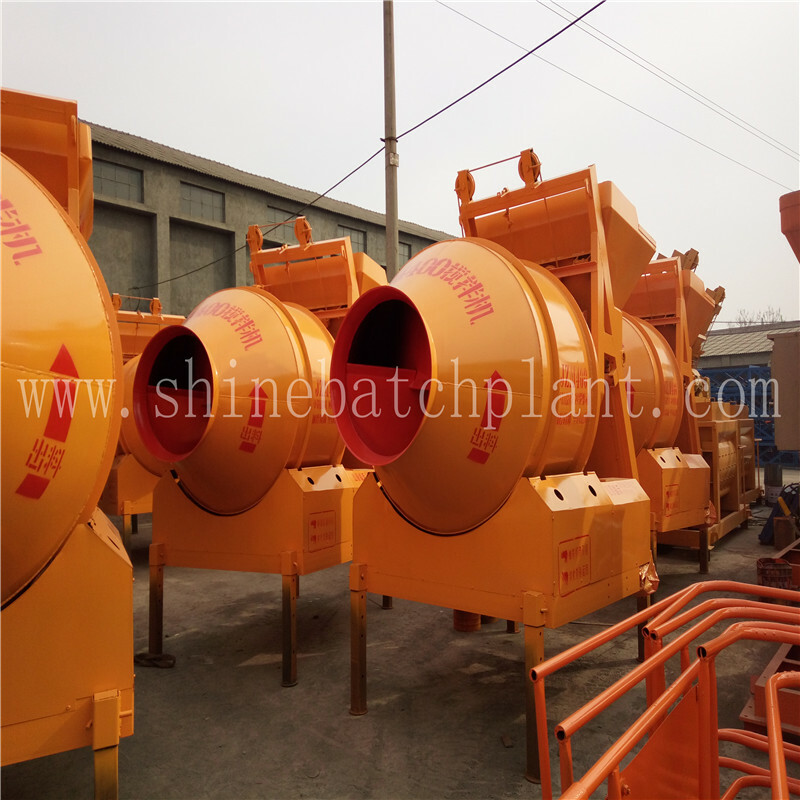 We can say that Portable Drum Concrete Mixer is the most important configure of concrete batching plant. This mobile cement mixer is an important part of Portable Concrete Batch Plant. Looking for ideal Portable Concrete Mixers For Sale Manufacturer & supplier ? We have a wide selection at great prices to help you get creative. All the Portable Drum Concrete Mixers For Sale are quality guaranteed. 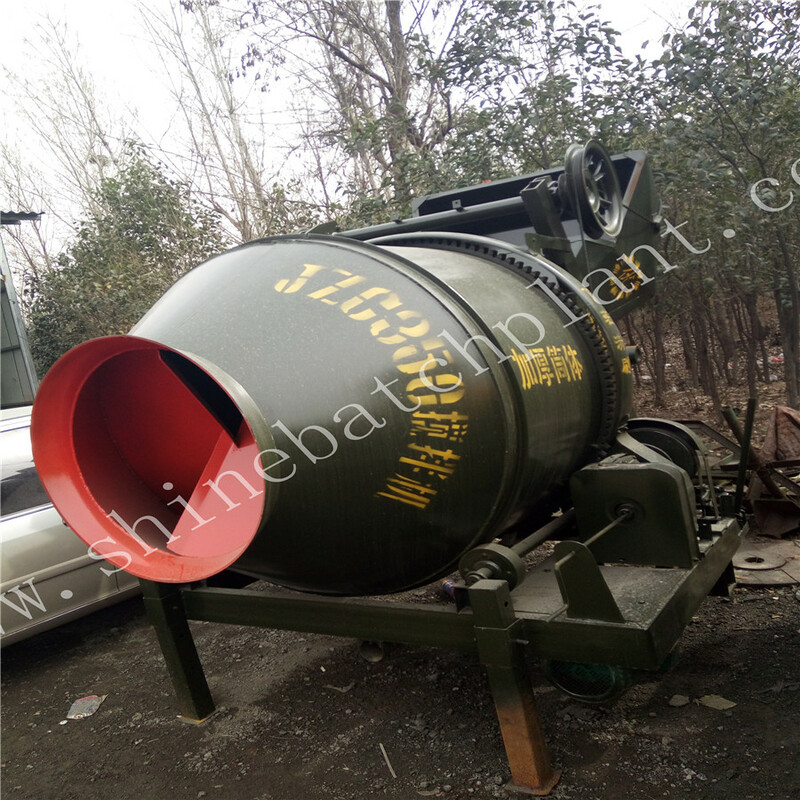 We are China Origin Factory of Mobile Drum Cement Mixer. If you have any question, please feel free to contact us.